See the most important monuments related to Vlad the Impaler. 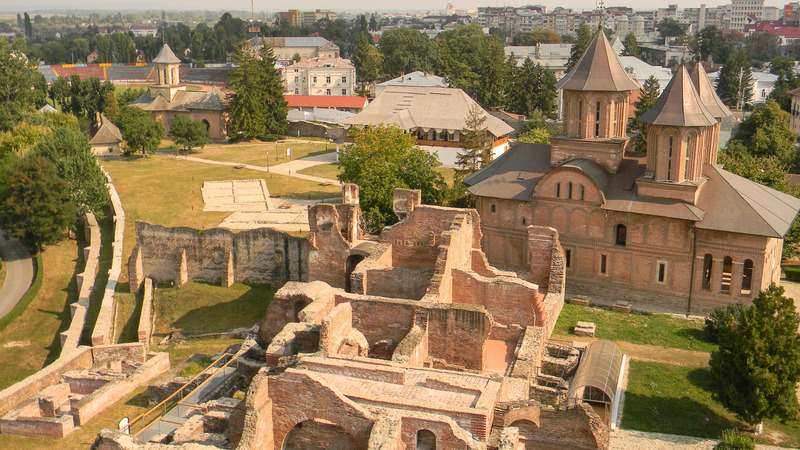 Visit Targoviste Royal Court, the former capital of Vlad the Impaler. Climb 1480 stairs that lead to the real fortress of Dracula- Poenari. 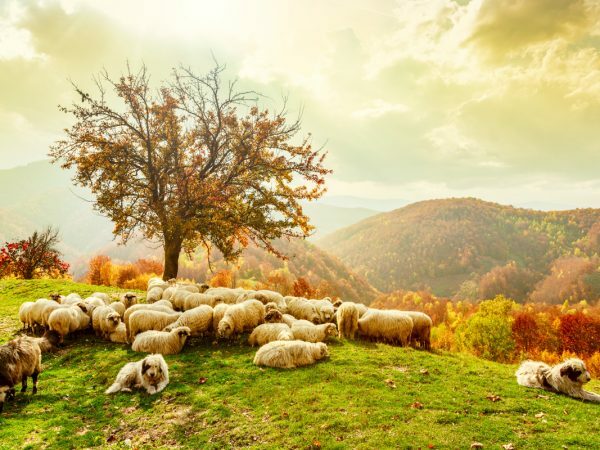 Discover the religious life at Curtea de Arges Monastery. 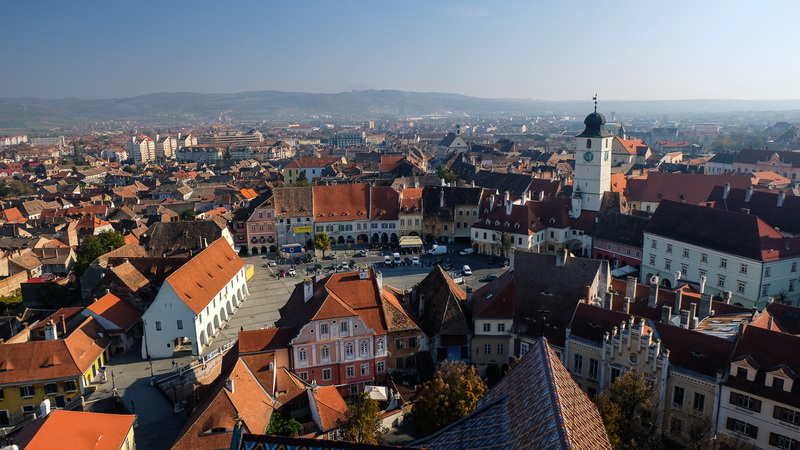 Visit Sibiu, one of the most important cities in Transylvania. 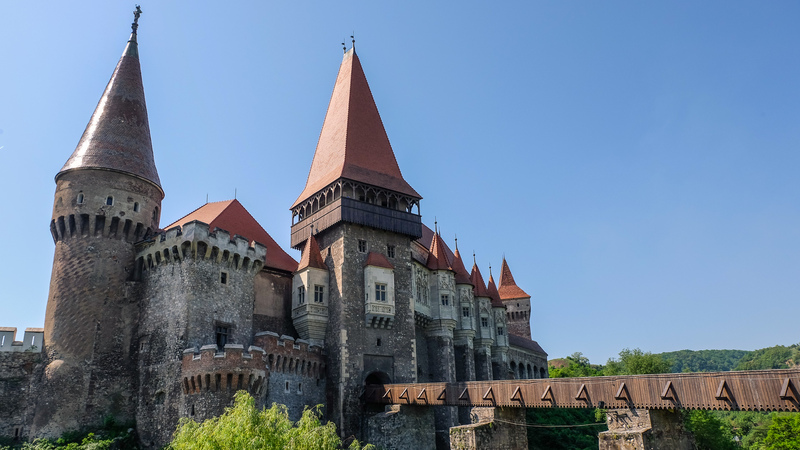 Explore the impressive Hunyad`s Castle and the dungeon where Vlad was imprisoned. Stroll around the streets of Alba Iulia Vauban style Fortress. Sleep overnight in Hotel Castel Dracula, a castle copy. 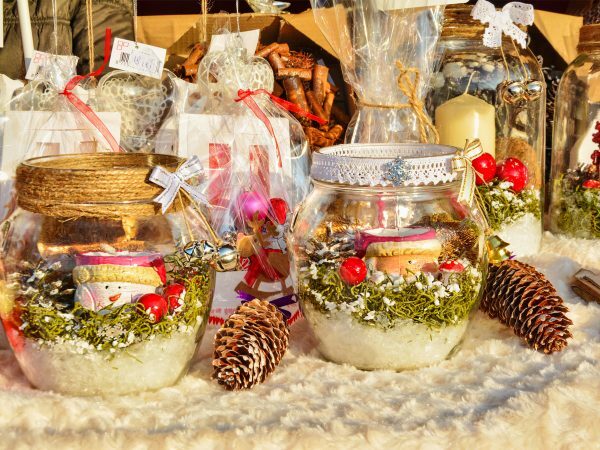 See two important medieval trade towns in Transylvania: Medias and Bistrita. 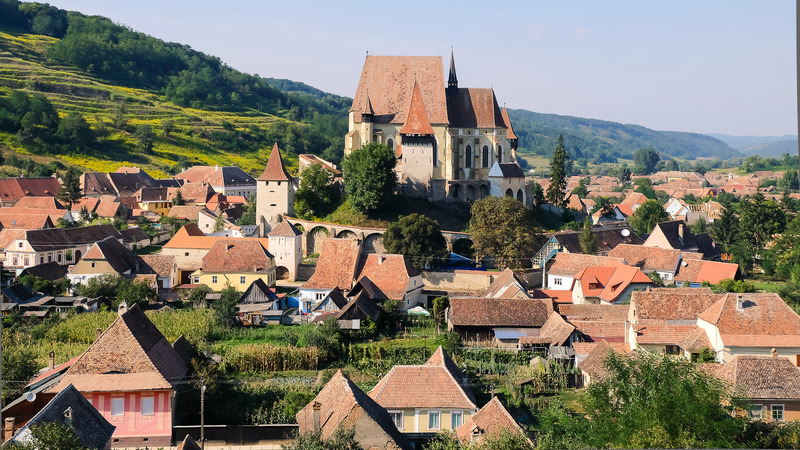 Visit the Fortified Church of Biertan, a UNESCO World Heritage Site. Sleep overnight in the frightening Hotel Castel Darcula. 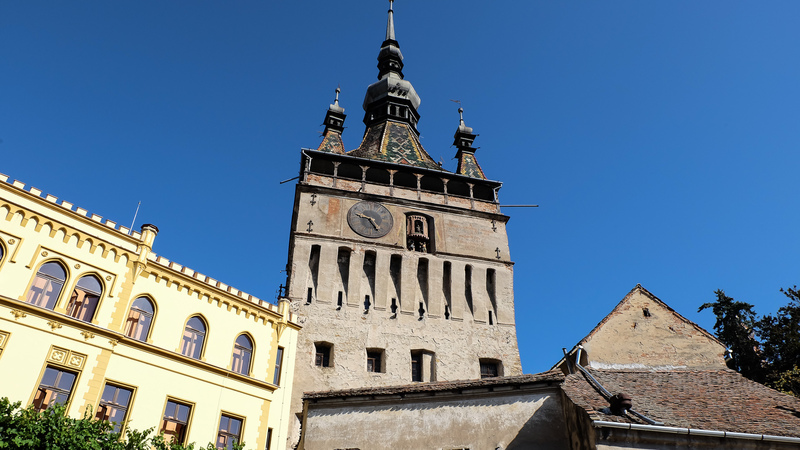 Visit the main attractions of Sighisoara including the Clock Tower and History Museum, the Church on the Hill, the House of Dracula, and the Covered Staircase. Visit the Bran Castle that inspired Bram Stoker for Dracula’s Novel. 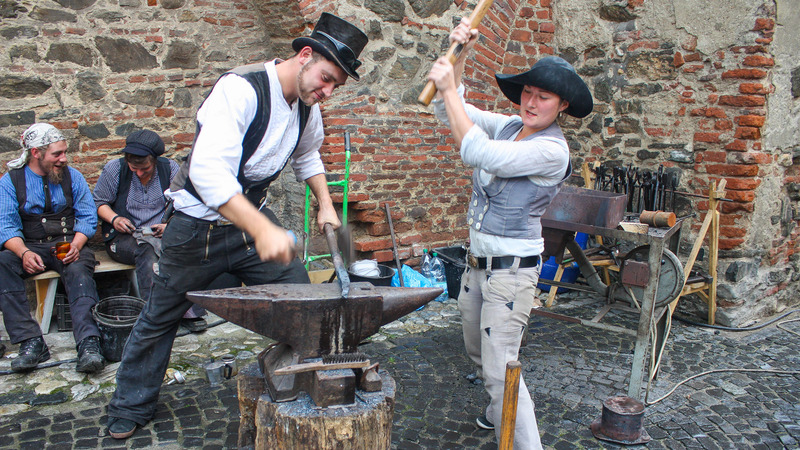 Tour the Medieval historical area of Brasov. Discover the Pearl of the Carpathians at Sinaia Mountain Resort and visit the royal residence of Romania at Peles Castle. 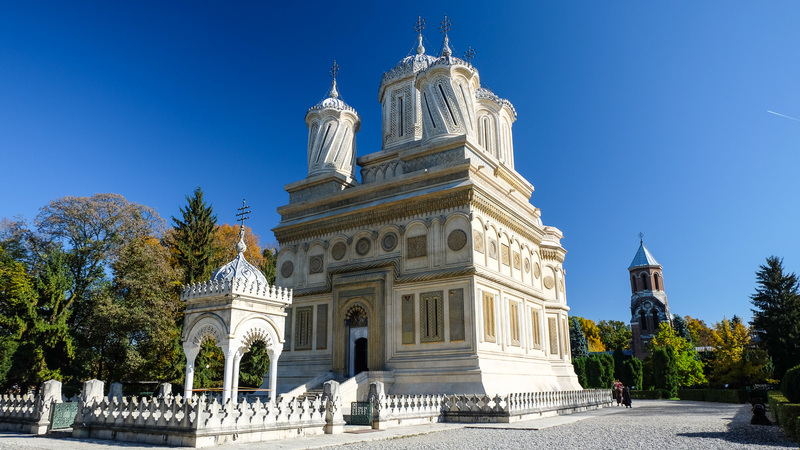 Visit the famous Snagov Monastery, the supposedly burial place of Dracula. 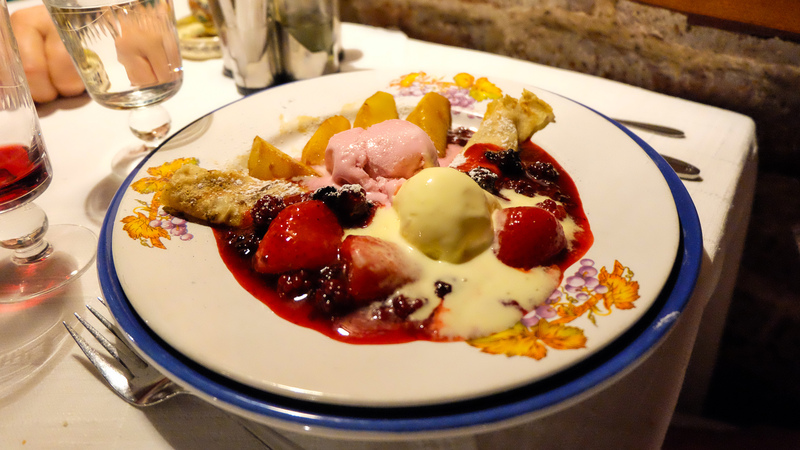 Your English-speaking guide will pick you up from Bucharest Airport or another location/hotel in the city. 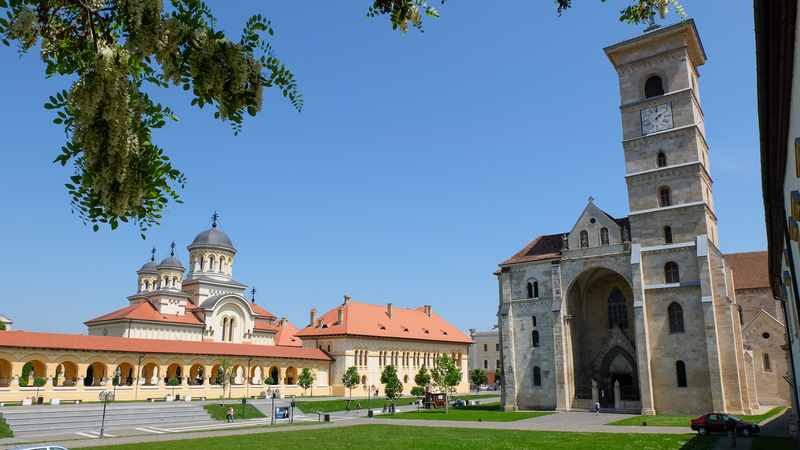 First visit of the day will be in Targoviste, one of the most important cities in the history of Wallachia and strongly connected with Vlad the Impaler( Dracula) ruling between 15th-16th century. Next stop will be at Curtea de Arges, the former capital of Wallachia. The town`s strongholds were rebuilt in the 14th century. See its Princely Church and its frescoed interior which is one of the first examples of Romanian paintings. The Episcopal Church (the monastery) which is a recreation of the original built in 1512 -1517 by prince Neagoe Basarab (rebuilt in 1875 – 1885). Next is a visit to Poenari Fortress. Standing on a cliff but now in ruins – this is known as the real castle of Dracula (Vlad Tepes). To get to the top you must climb up its 1400 steps (takes approx. 30 minutes). Once you arrive to the top of the castle you will find that it is surprisingly small; one third has collapsed down the mountainside in 1888. Entering through a narrow wooden bridge, you come across the crumbling remains of two towers within; the prism shaped one was Vlad`s ( Dracula`s) residential quarters. From here, according to the legend, The Impaler`s wife flung herself out the window, declaring that is better this way than be captured by the Turks, who were besieging the castle. Legend has it that Vlad himself escaped over the mountains on horseback. Next we’ll pass the city of Medias which hosts the impressive Margareth Cathedral and its Trompet’s Tower. Then we’ll go on route to Bistrita. Optional you have the possibility to serve lunch at the “Golden Crown” Restaurant in Bistrita. This place was made famous, as it was described in the well known novel “DRACULA” by the Irishman Bram Stoker. One of the main characters in the novel, the lawyer Jonathan Harker, is also a guest of the hotel. Here the tourists can enjoy a unique drink: blood-red liquor, an exclusive beverage of the Golden Crown Restaurant. 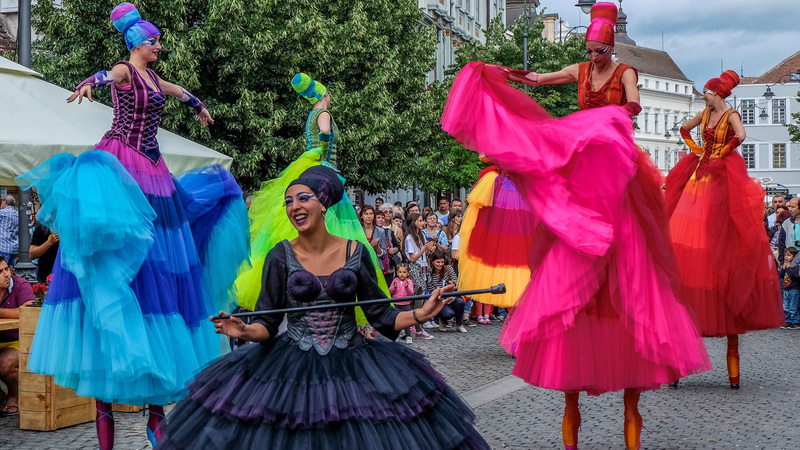 We pass Bistrita, the setting for much of Bram Stoker’s Dracula, followed by Borgo Valley where we will find the Hotel Castle Dracula in Piatra Fintinele.Hotel Castel Dracula is located exactly where Count Dracula’s Castle is located in the Bram Stoker novel. Borgo Valley has a very dramatic scenery, with huge hills draped in forests of fir trees and with villages appearing as living monuments to a way of life unchanged for centuries, with the Saxon House Museum from Livezile Village, attesting a former Saxon population in this region (established here in the 12th and 13th centuries). 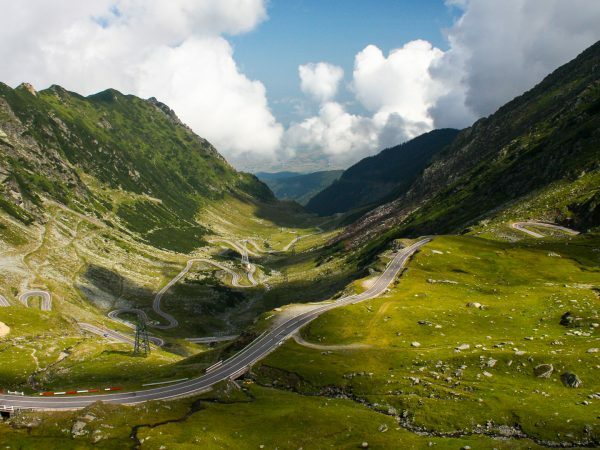 The Borgo Pass is the border between Transylvania and Bucovina, with fantastic landscapes. The Castle Dracula Hotel is situated on a 1116m altitude with a fantastic view of the Carpathian mountains. The Hotel dates from 1983, built in the style of a medieval mansion and it was created to bring alive an authentic Dracula atmosphere. 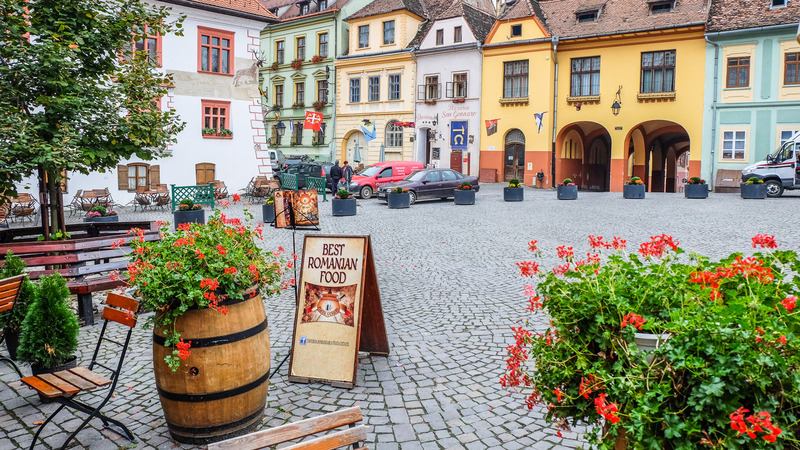 Visit Sighisoara, the medieval city and fortress including the famous Clock Tower, the History Museum and the Torture Room. In 1431, in the storey house at Museum Square 6, within the shadow of the old town`s Clock Tower, a women whose name is lost to posterity gave birth to a son called Vlad, who in later life earned the title The Impaler, abroad better known as Dracula, derived from Dracul or “the Devil” referring to his father Vlad Dracul, whom the Holy Roman Emperor Sigismund of Hungary made a knight of the order of The Dragon in 1431. The Clock Tower, the Church on the Hill, the Scholars Stairs, The Monastery Church, the towers of the citadel (originally fourteen), The Shoemakers Town, the Tailors Tower, the Tinsmiths Tower are only a few of the marvels of this place called Sighisoara. 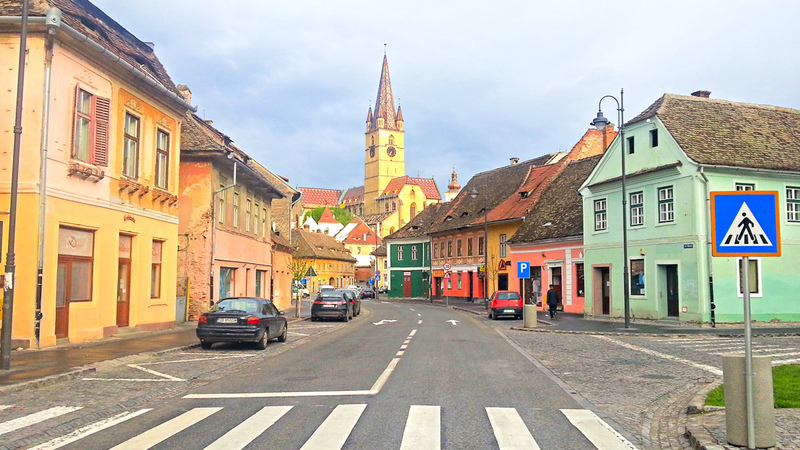 We leave Sighisoara on route to Brasov area. The road will pass through beautiful German villages and one can admire their architecture and also a couple of citadels and churches which can be seen from the road as Rupea, Saschiz, Rotbav. 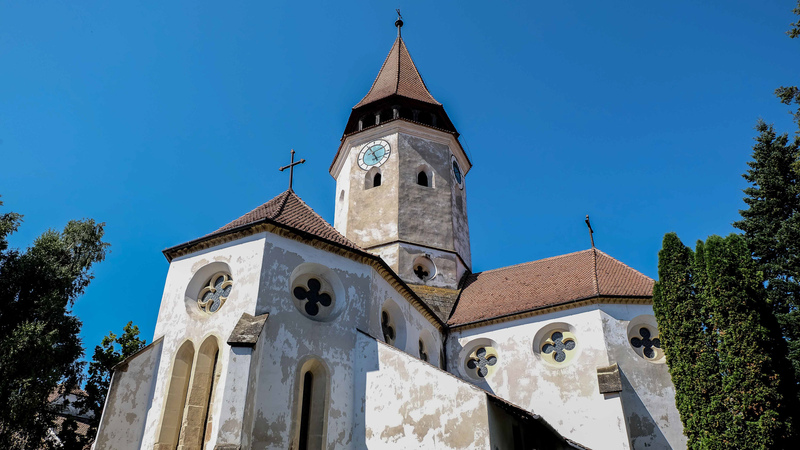 First stop will be at Prejmer Fortified Church, one of the best preserved of its kind in Eastern Europe. The church is modeled after churches of Jerusalem, as well as built in the style of Early Gothic churches from the Rhineland. 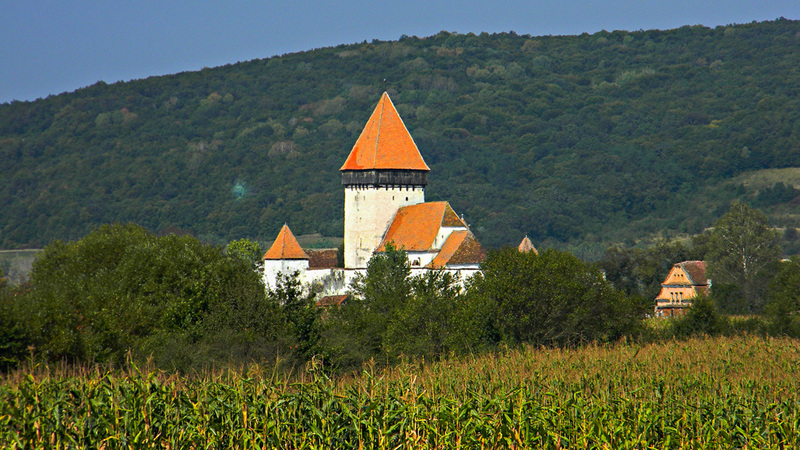 The concept of a fortified church as it is presented by Prejmer is unique in Europe and can be seen only in Transylvania. Continue our route to Bran and visit the famous Bran Castle. Also called Dracula`s Castle, it is situated not far from Brasov (25 kilometres) at the entrance in the Bran – Rucar passage. The castle got its fame from Dracula`s legend written in 1897 by Bram Stoker and later on made into a film by Francis Ford Coppola. 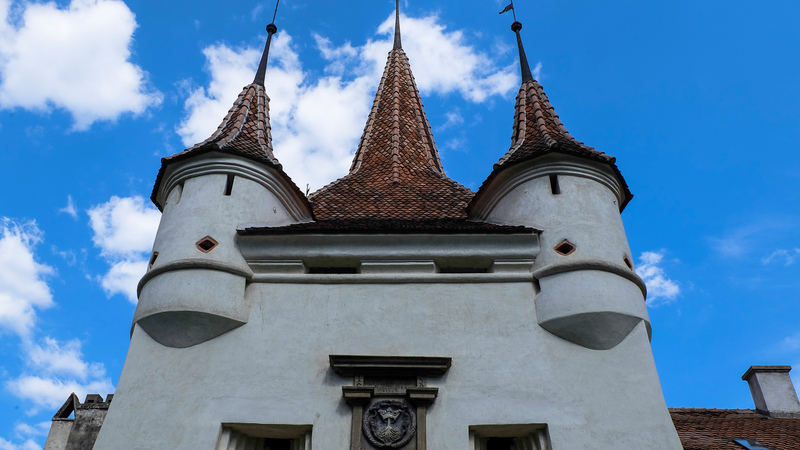 The first documents about the Bran Castle date back from 1377. Along the ages, the Castle had a strategic position being on the border between Transylvania and Wallachia. First it was under the rule of Sigismund of Luxemburg, then it was owned by the Romanian voivods Mircea cel Batran and Vlad Tepes and later on it came under the jurisdiction of the City of Brasov. 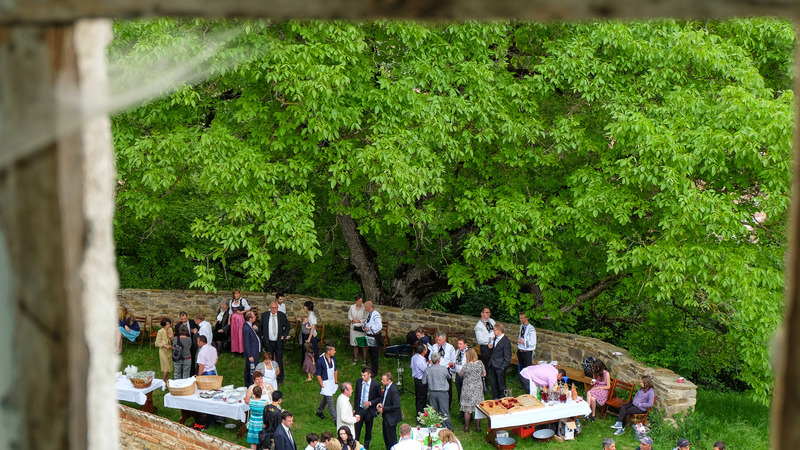 In the 20th century the castle was donated to the Romanian royal family and became a royal summer residence. The castle museum preserves the furniture and objects from that period. Dracula Castle tour or Bran Castle tour will be made by your guide. 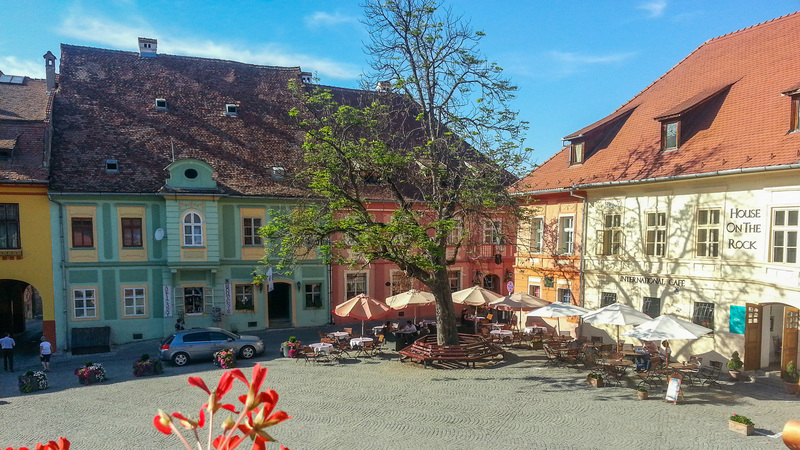 End the day in Brasov, with a short tour of the magic medieval center of Brasov (2 hours). 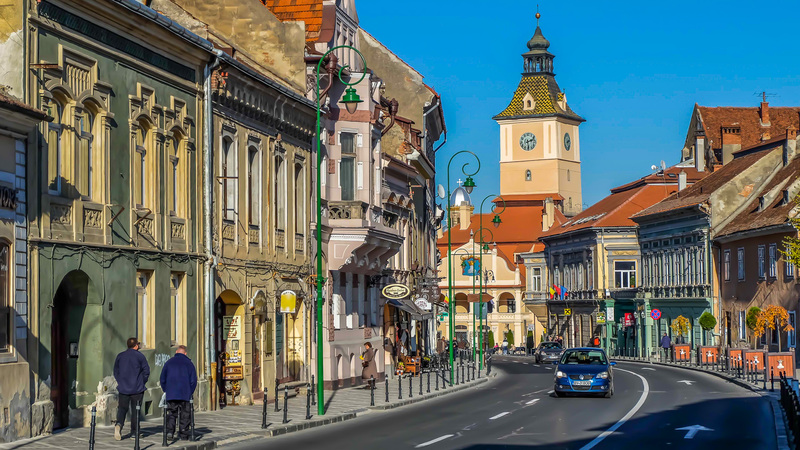 The city of Brasov is one of the oldest in Europe, dating from 1235. 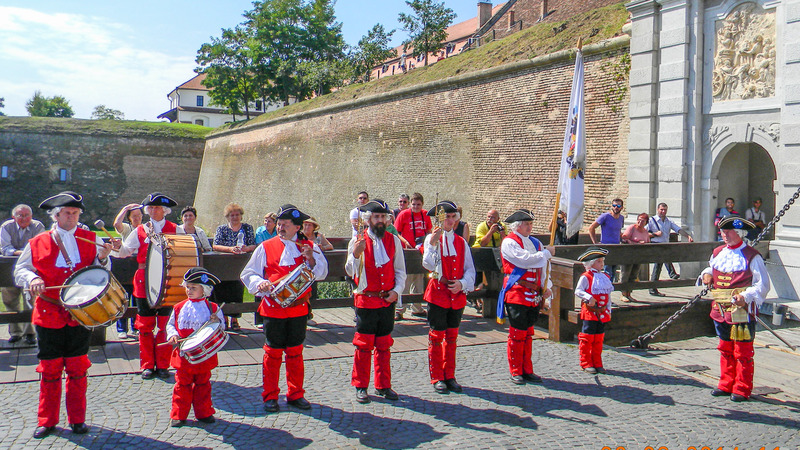 During the Middle Ages, Brasov was known as a powerful fortress surrounded by high stone walls and defended by bulwarks, towers and other small fortresses. The buildings and the streets in the historical centre still preserve a medieval note. Council Square, Black Church, White and Black Towers, Weavers Bastion and Catherine`s Gate are the tour highlights. 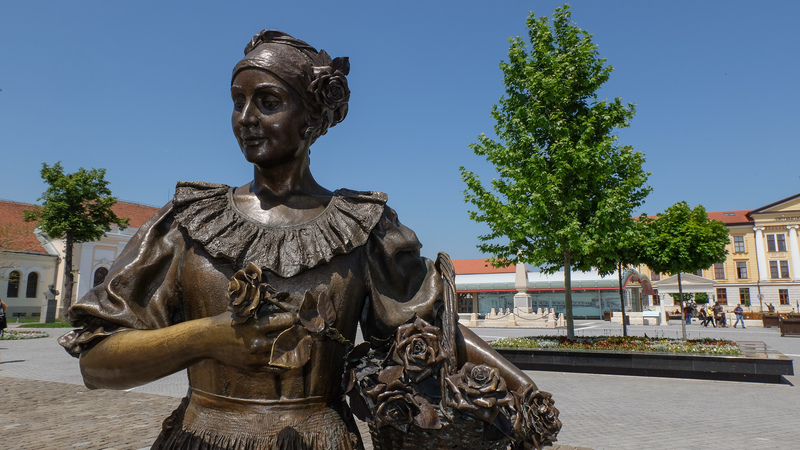 Then we go to Snagov, a small village 40 km North of Bucharest, with its beautiful sixteen kilometer long lake; In the centre of the lake is an island occupied by a monastery, built in 1519. The Snagov Monastery is situated on the island of the lake with the same name, we have to reach the monastery by crossing the lake by boat. Visitors come here to seek the tomb of Dracula located in the front of the church altar. Vlad`s murder is believed to have occurred in the forests nearby, from where the monks took his body, and lay it in the monastery.